A new and smaller Master will be available in Q2 2019. Just plug and play into the PC USB. 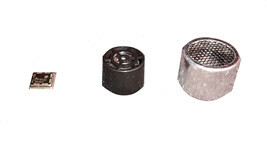 The new Position and control package GT-Position Go for N comes in two variances, prepared for Direct DCC conrtrol by radio to the trains or prepared for normal DCC by rails. You can operate with both methods on the same Go package, just adding the senders or controller from the other version. 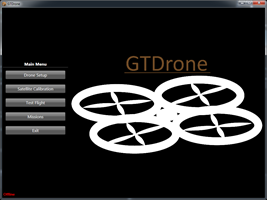 GamesOnTrack has launched a GT-Drone application using the well know GT-Position system for indoor tracking of drones. The application was demonstrated at the Toy Fair 2016. 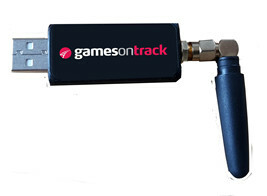 GamesOnTrack has expanded its position and control system to cover scale N-train. The problem to solve is the huge number of cables and trackcutting and misising DCC over rails which caused the N-scale drivers grat pain. 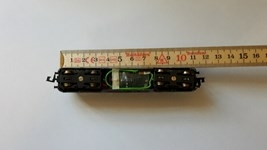 The new radio decoder is planned to solve that. It was demonstrated at the Toy Fair 2016. 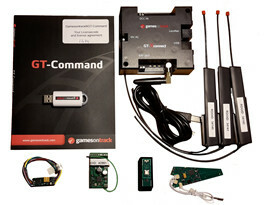 Read also about the new extensions for the GT-Command system, which is our voice-control system that enables you to control several moving objects without anything but a head-set. New extensions make it possible to have 8 simultanious users, 8 simultanious automation programs and use 3 different languages at the same time. 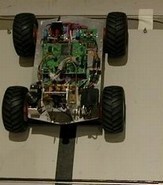 Further, all possibilities of GT-Command is exploited to the fullest when it runs together with GT-Position.